Anubias Tissue Culture is a way to obtain perfect, sterile clones of a plant thanks to in vitro conditions, from a very small piece of a mother plant. Since 2009, Anubias company is the leader of Tissue Culture aquarium plants, with the largest assortments of species available on the market, now offered in three distinct lines of products: Linea cup, Linea Tube and Linea Carpet. 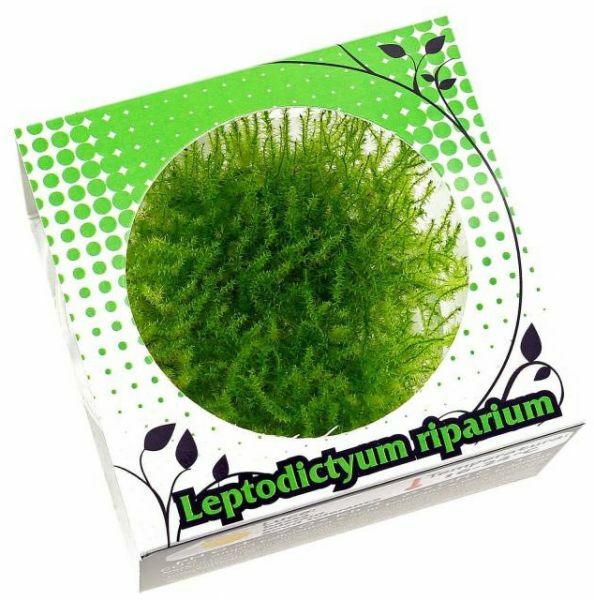 Tissue culture cultured plants are the best solution for many problems, for the aquarium enthusiasts. Product Features: Availability of plants generally avoided by plant nurseries, because of difficulty to grow in conventional emerged method. Many Tissue culture cultured species start growing very promptly once in a tank, faster than potted plants grown emerged. Pesticide-free Algae spores-free Don’t carry Lemna species, snails, hydra and any other unwanted organism. Rockwool free, so no contaminants or mechanic threats are carried into the tank.